Coming soon – our amazing searchable directory of local equine professionals, services, businesses and facilities in your area! 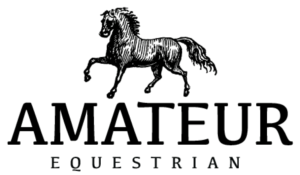 For more information on how to be included in our amazing directory, please contact us at info@amateurequestrian.com. IN THE MEANTIME, CHECK OUT OUR LATEST ADDITIONS TO THE DIRECTORY!